Cuban music is one of the world’s most popular music, not only on the Caribbean islands but also in the whole of Latin America. You can hear many live performances playing at most of the cosy bars in Cuba. 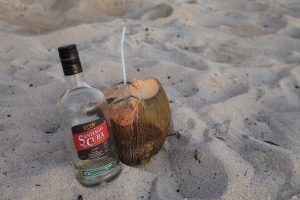 If you are looking for the best nightlife, go to Trinidad. The world’s best cigars grow in Cuba, mostly in the western part of Cuba around Pinar del Rio. 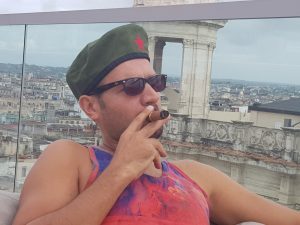 If you would like to taste the best cigars, head to Cuba. 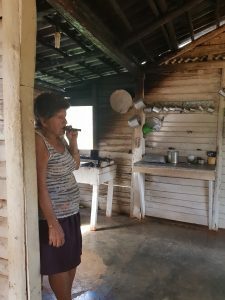 You can visit cigar factories and see how cigars are prepared or visit farms in Vinales and one of the farmer’s will show you how they roll the cigars. There are lots of different cigar brands in Cuba. The top 3 brands are Cohiba, Monte Cristo, Romeo and Juliet. Cuban rum is renowned as being one of the best in the world. There are 2 main brands: one of the most internationally known is Havana Club, but locals say that the best rum is “Santiago de Cuba”. You can only find this rum in Cuba and it is available in most shops. The more aged the rum is, the better its quality and of course, the more expensive it is. I would recommend trying a 7 year old dark rum -that is one of my personal favourites. 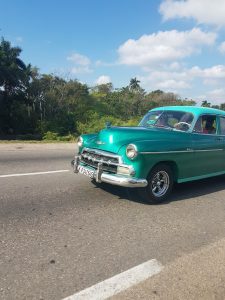 Be sure to experience a ride in a vintage american car while in Cuba but dont just take a 2 hour Havana tour, try to take a longer trip to explore other cities to make the most of the authentic Cuban car experience. While you are listening to live Cuban salsa music, why not learn to dance salsa. 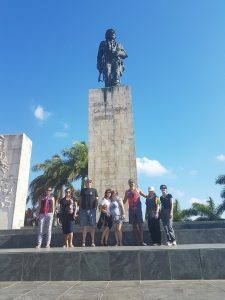 Dont be afraid, Cuban people are very friendly and willing to teach you the basic Salsa steps. Cuban salsa is a unique style of salsa that is enjoyable to dance at any age. 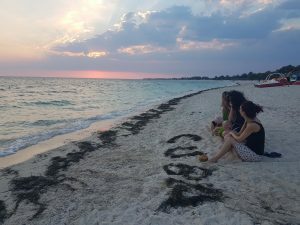 Dont miss any sunset in Cuba. 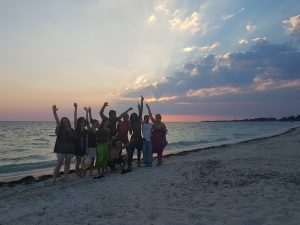 If you are in Havana, head to Malecon where you can watch the sunset and listen to locals play live music while drinking your rum. Malecon is a place for social gatherings. 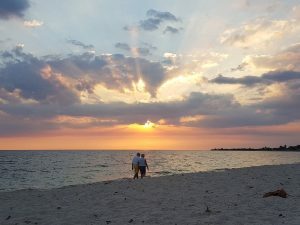 If you are in Trinidad, head to the beautiful Playa Ancon beach which is a 20 minute car ride and watch one of the best sunsets where the sun goes down in the Caribbean sea. If you are in Vinales, head to one of the hills where you can watch the sun go down from the Mogote green hills of Vinales. 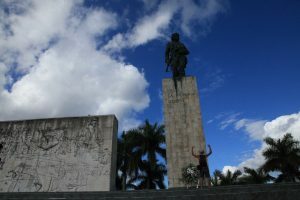 You will most likely see Che Guevara’s posters and statues more than Fidel. Che is the hero of Cuba who fought for the Cuban revolution with Fidel. Try to visit his mausoleum in Santa Clara. Vinales valley is surrounded by beautiful Mogote hills, a paradise. 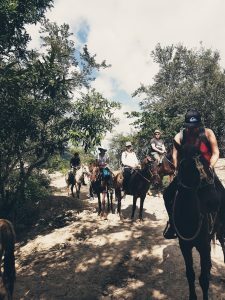 To visit certain parts of this valley, it is best to hike or horse ride in the valley to fully appreciate these beautiful hills. Dine at the best restaurants in Cuba. 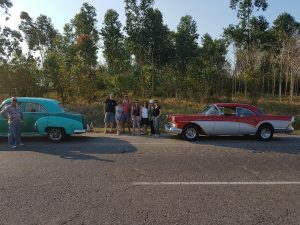 Most people who travelled to Cuba before 2011 complained about the bad food in Cuba but since 2011, the Cuban government allowed private restaurants to open due to tourists’ demand, now there are good restaurants in most big cities and you can even dine in a restaurant where Barack Obama himself dined. 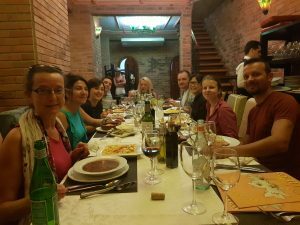 Those restaurants are very popular and advance booking is required. Playa Ancon is one of the best beaches in Cuba and it is only 20 min drive by car from Trinidad- it is a must-see!